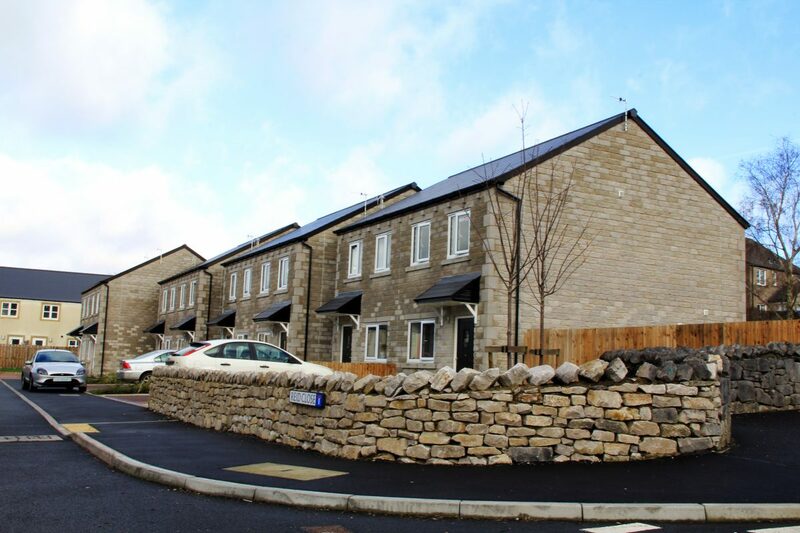 Bowman Riley designed 22 new two and three bedroom affordable homes for Yorkshire Housing on a brownfield site within the Yorkshire Dales National Park. 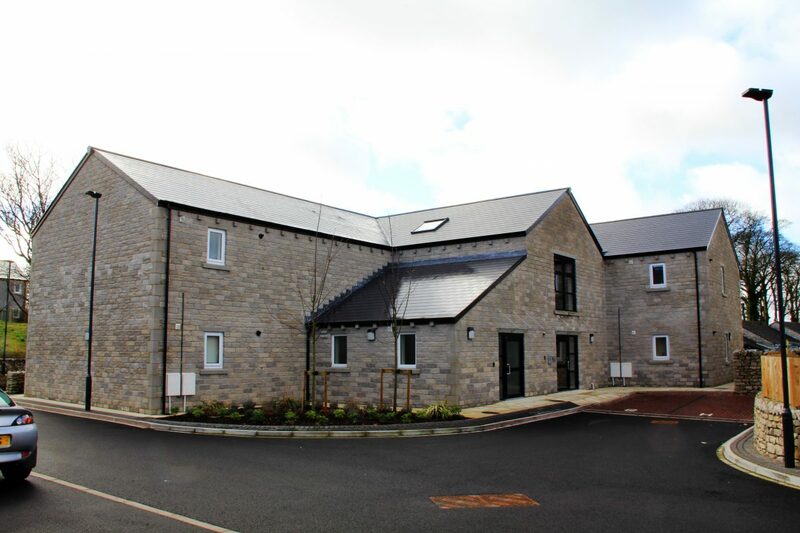 The site was occupied by a sheltered accommodation block that closed in 2013, as it was outdated and no longer viable. 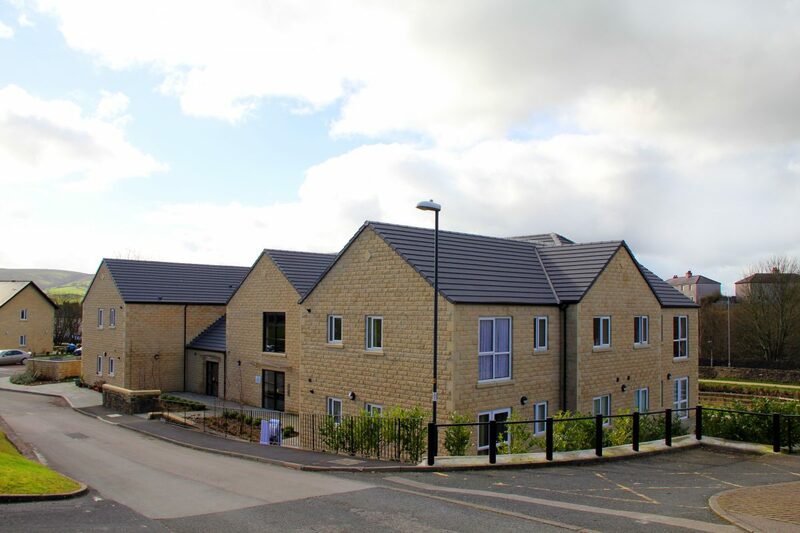 It was decided to replace the building with a mix of affordable family homes and flats, which would better meet local housing needs. 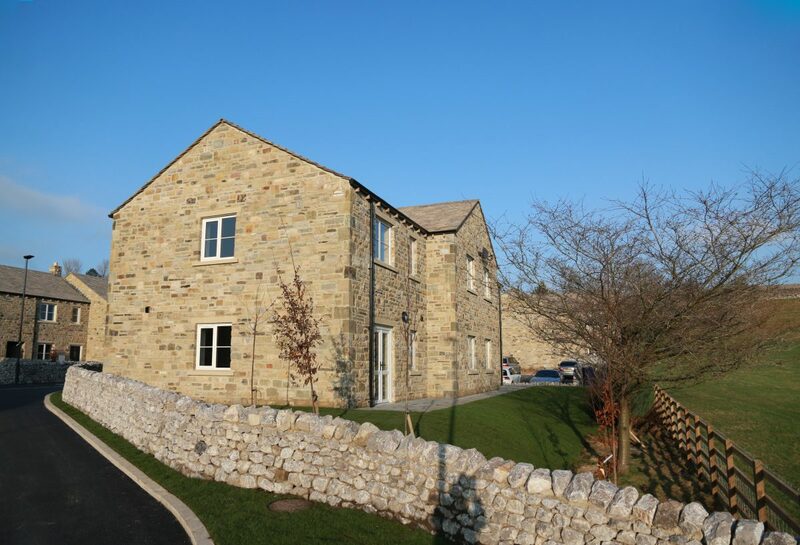 Working closely with the Yorkshire Dales National Park Authority, Bowman Riley successfully managed a complex planning process which included consultation with the ward councilors, the parish council and community. 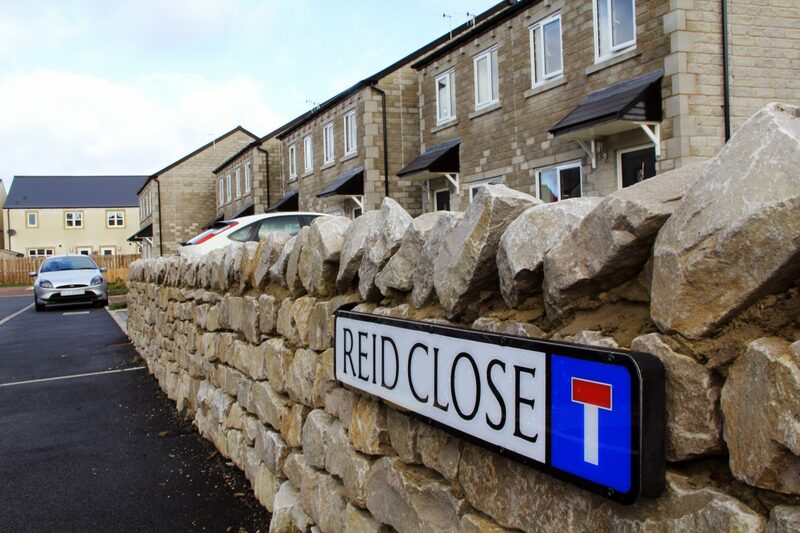 We led public consultation events to gather local residents’ feedback on the design proposals and to encourage local engagement. 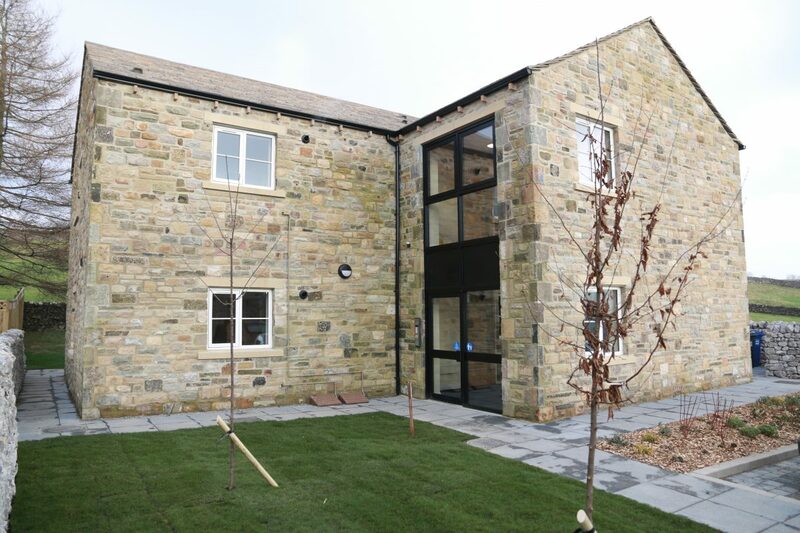 The scheme was designed and laid out to blend into the local surroundings with a rural village feel. 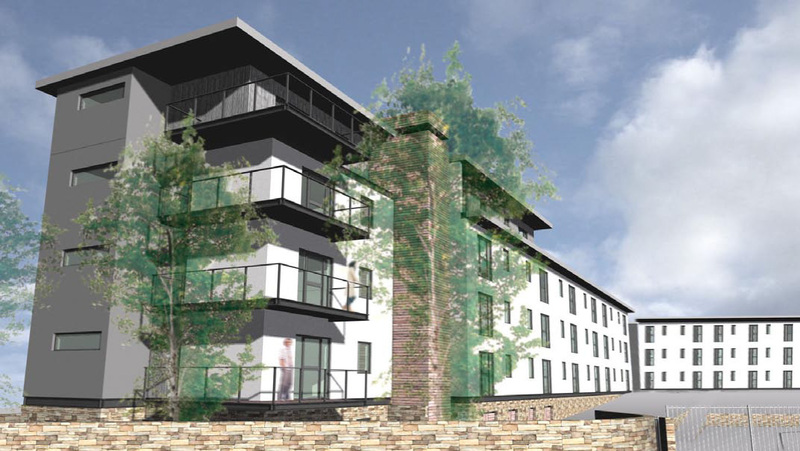 Carefully consideration was given to the density of the proposed development, which reflects the existing fabric and character of the village. 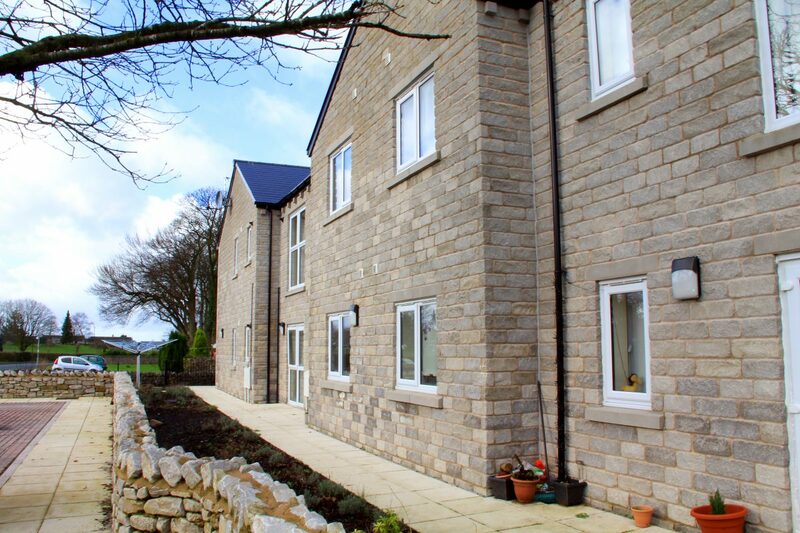 Our design maintained the traditional features of the village whilst maximising the outlook to the south of the Dales countryside. 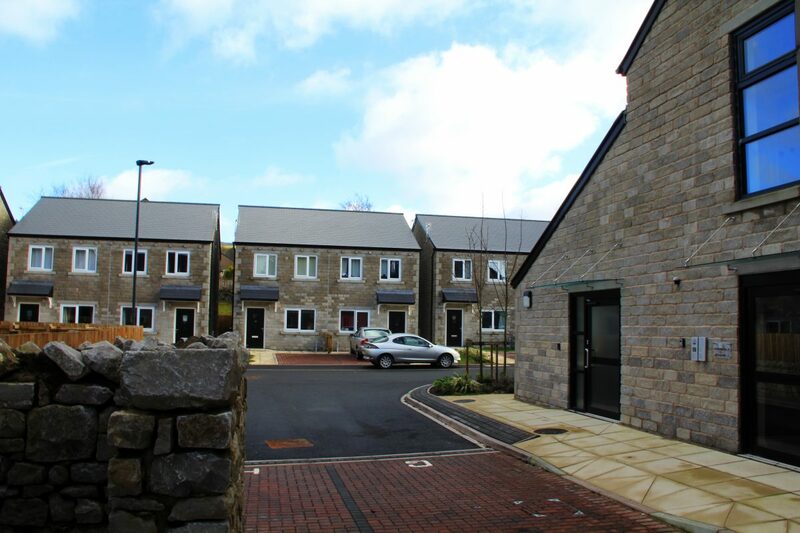 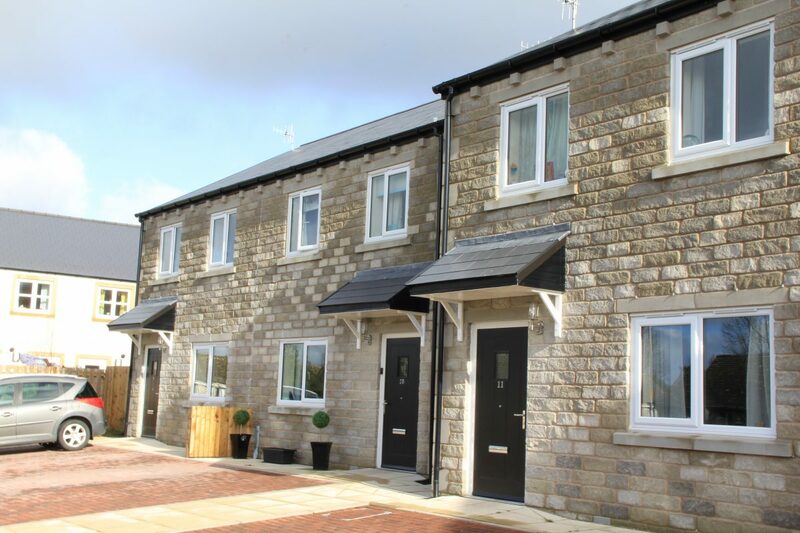 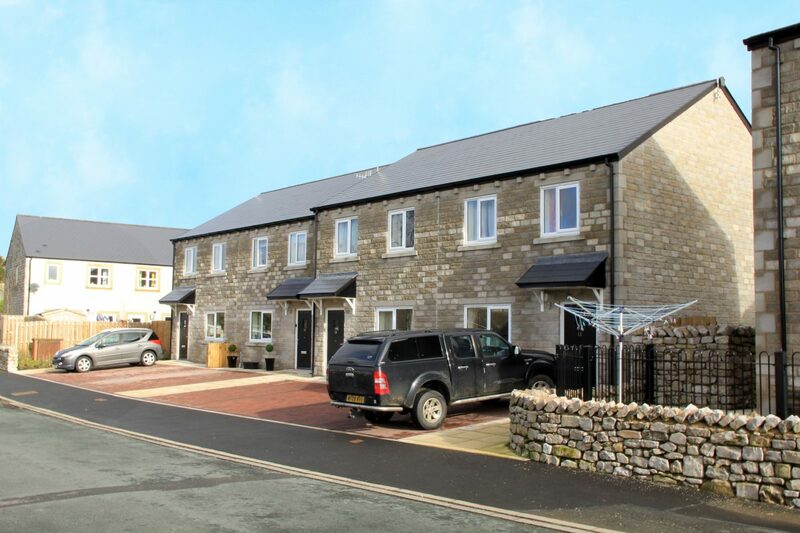 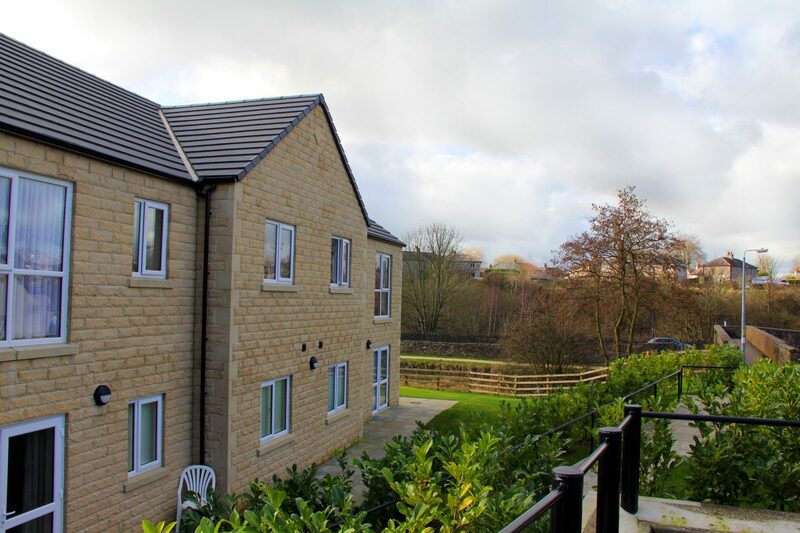 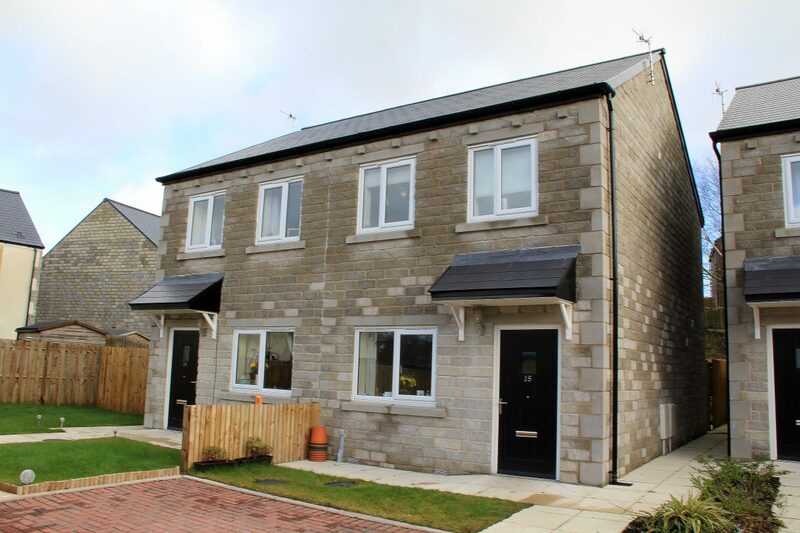 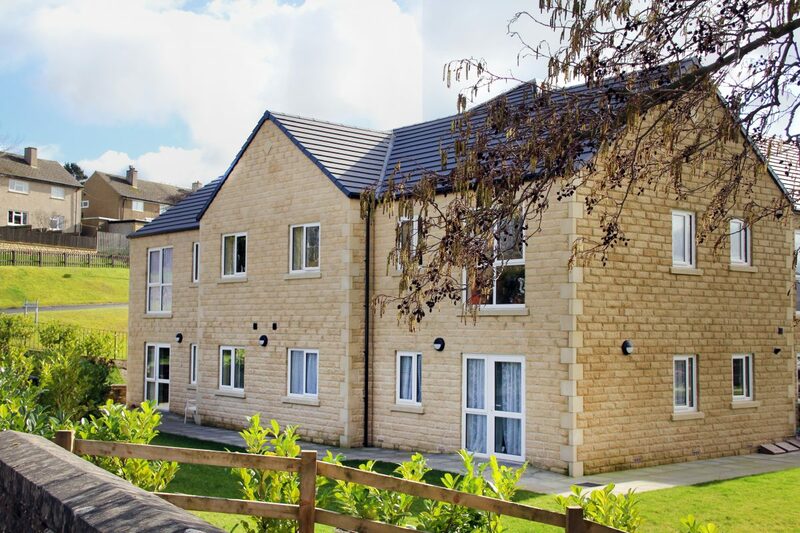 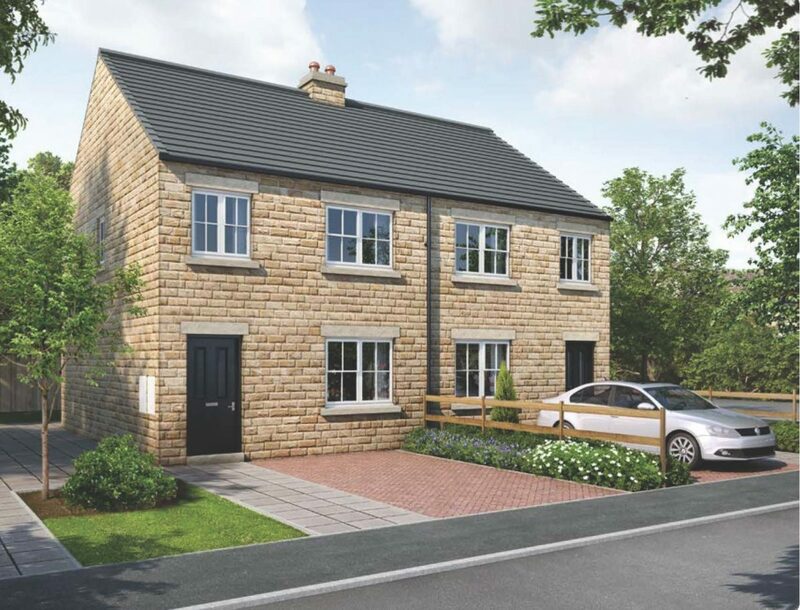 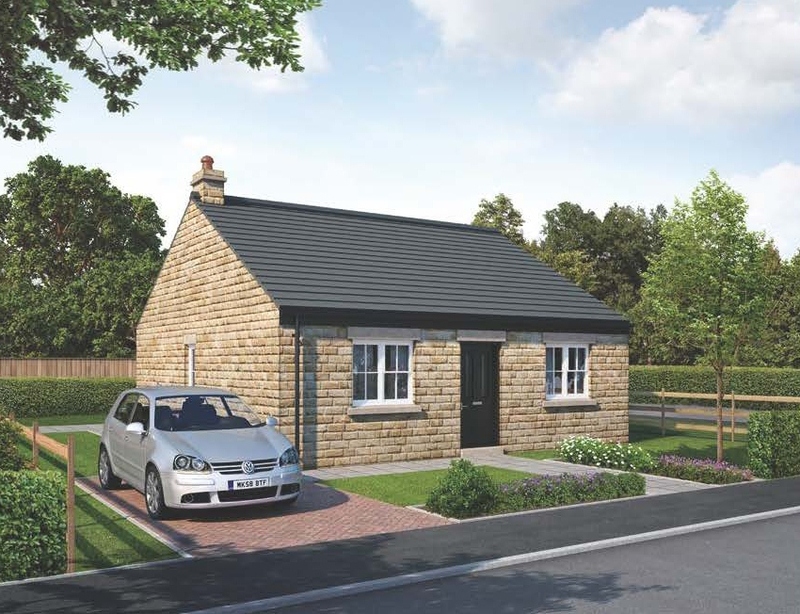 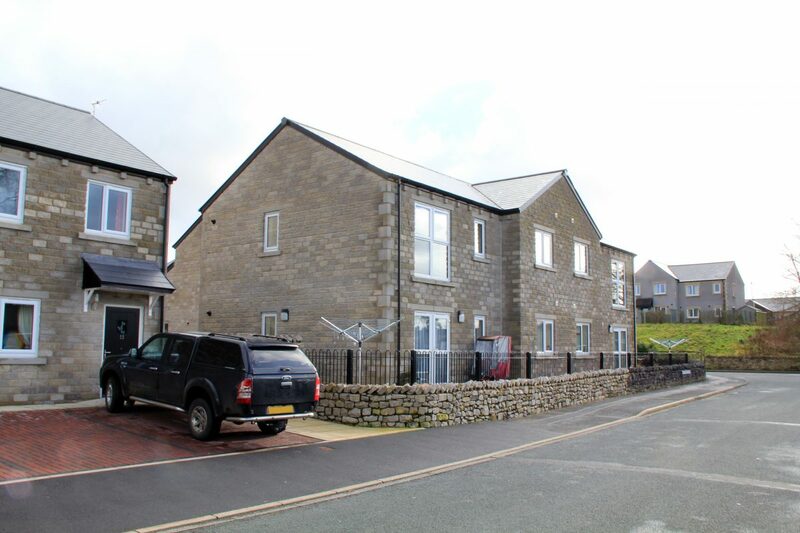 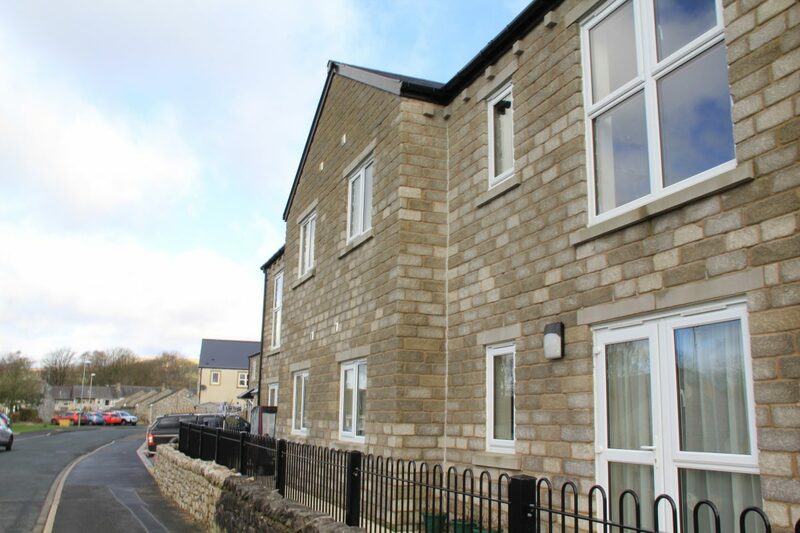 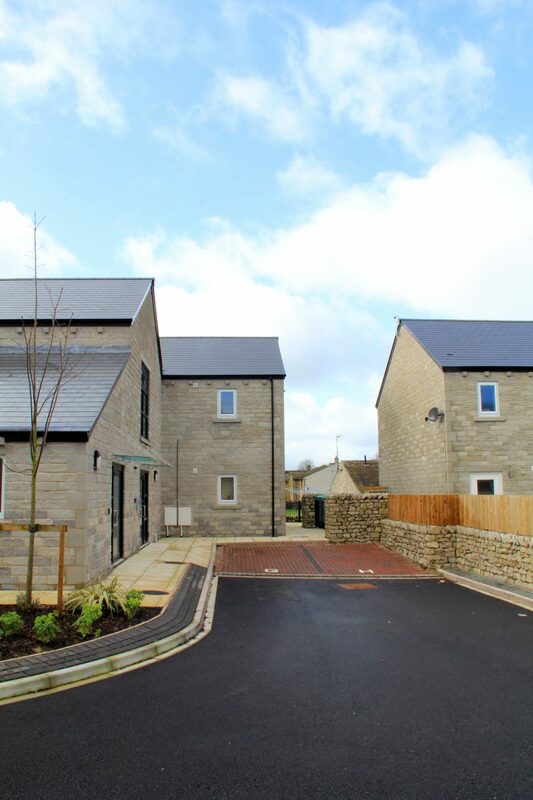 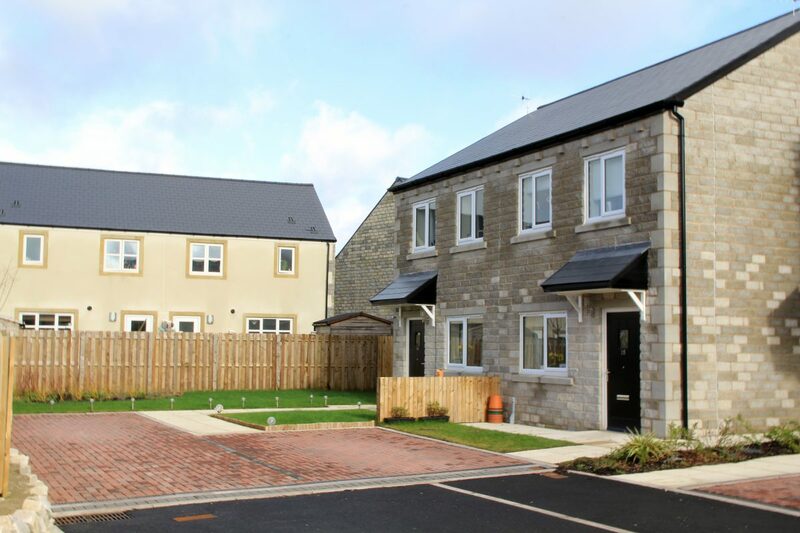 On a very limited budget, the new homes were designed to a high standard using stone with stone walls and traditional details including stone window heads, cills and artificial slate roofs. 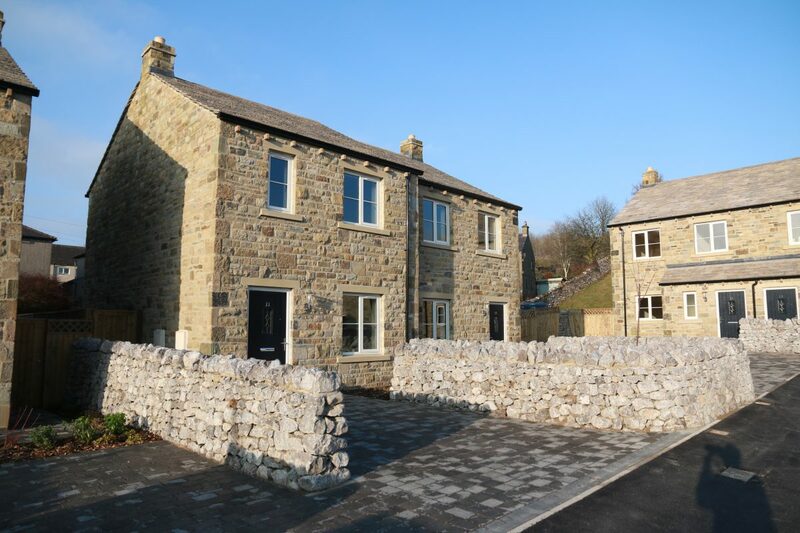 The landscaping was designed to allow glimpses of the homes on the eastern approach to Grassington and to enhance the site’s biodiversity incorporating new planting and trees. 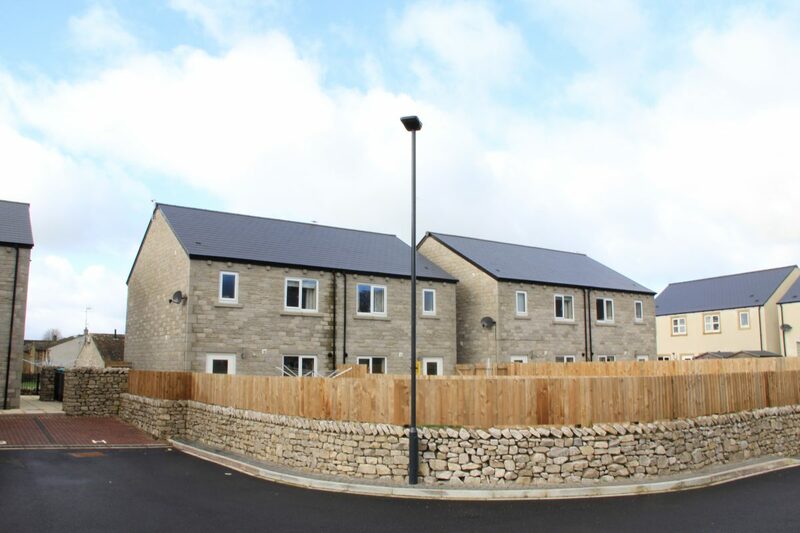 This completed development has improved the supply of affordable housing in the National Park for young people, families and older people for whom market rates are beyond their means, keeping generations of families together and a rural community alive. 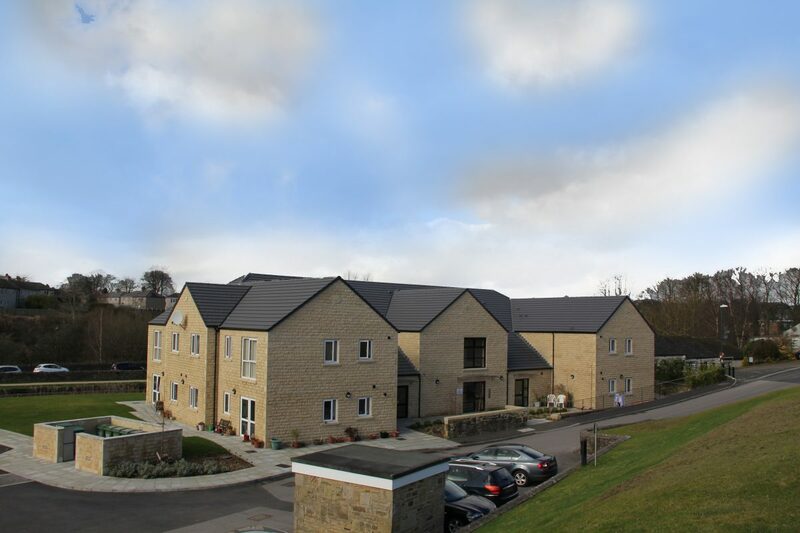 Bowman Riley was commissioned to design Reid House, a new residential development for Yorkshire Housing within the Yorkshire Dales village of Ingleton. 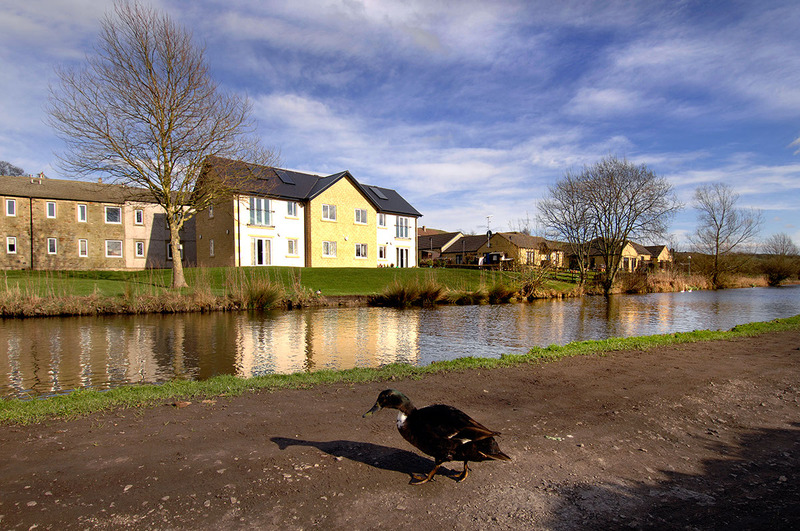 The site was occupied by a 30 year old elderly accommodation block surrounded by grassed areas, which Yorkshire Housing considered no longer fit for modern-day living. 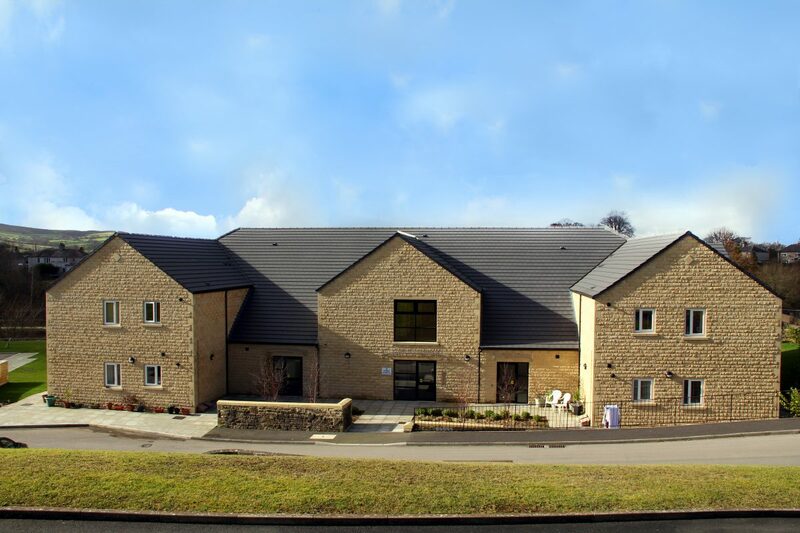 The elderly accommodation block was demolished to make way for the new residential scheme. 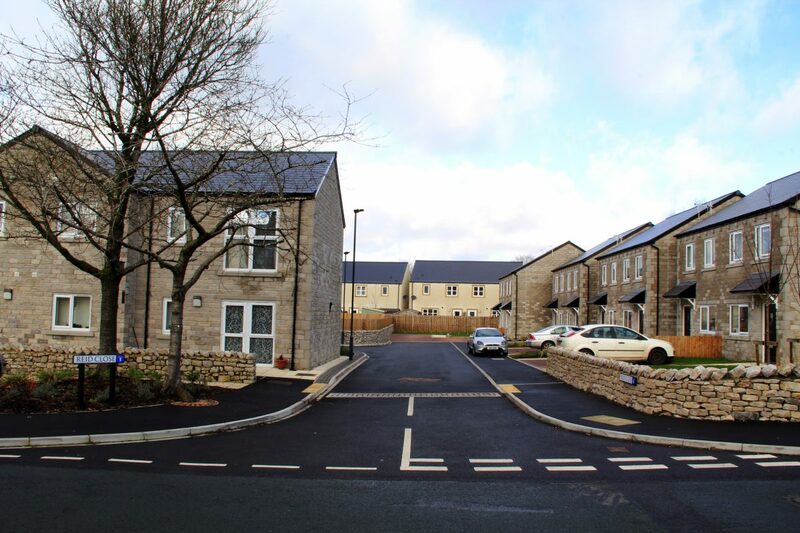 The new development comprises of eight two bedroom houses, four three bedroom houses and eight assisted living flats, all with associated in curtilage parking provisions. 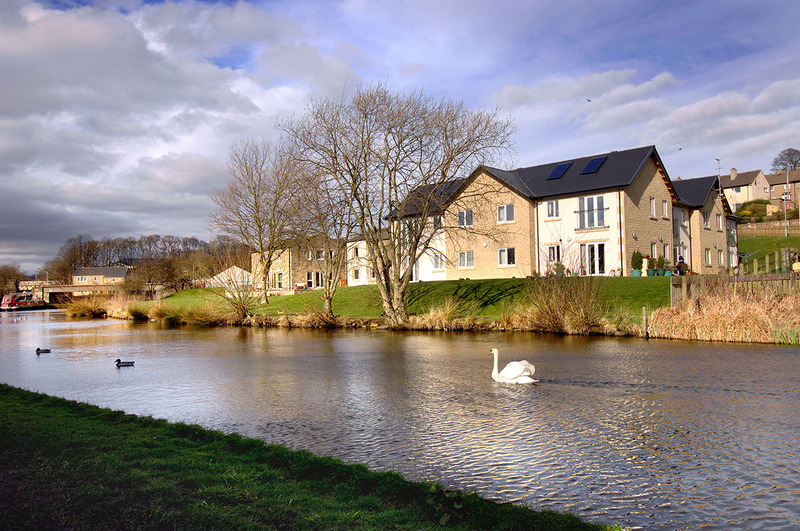 The project is set to achieve Secured by Design and Code for Sustainable Homes level III, which Bowman Riley is undertaking on behalf of Yorkshire Housing. 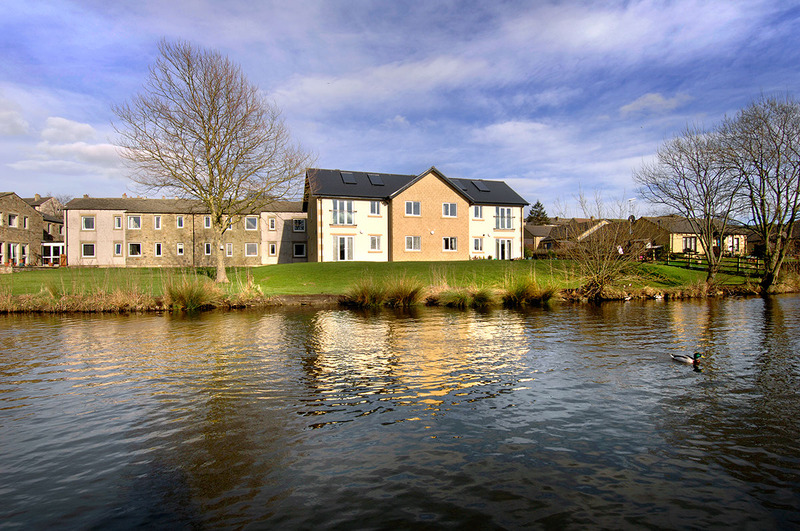 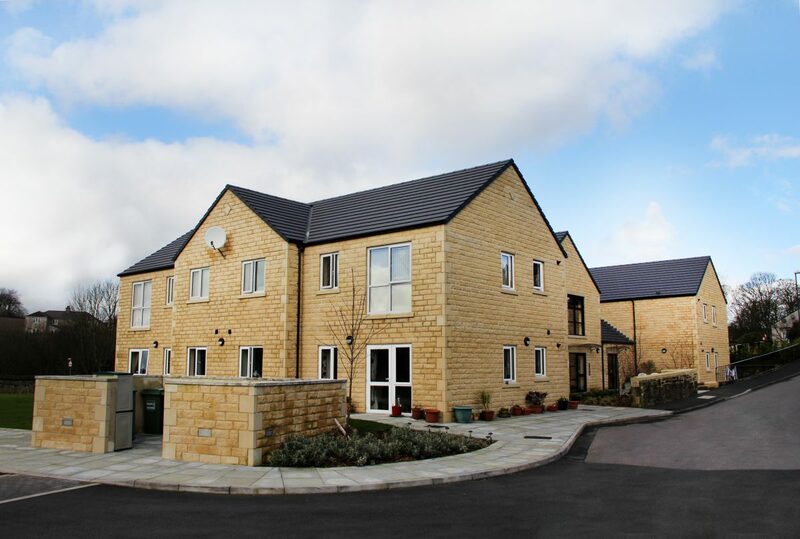 Completed in September 2009, Bowman Riley designed the first phase of the Hellifield development, which provided 16 new homes consisting of two, three and four bedroom properties. 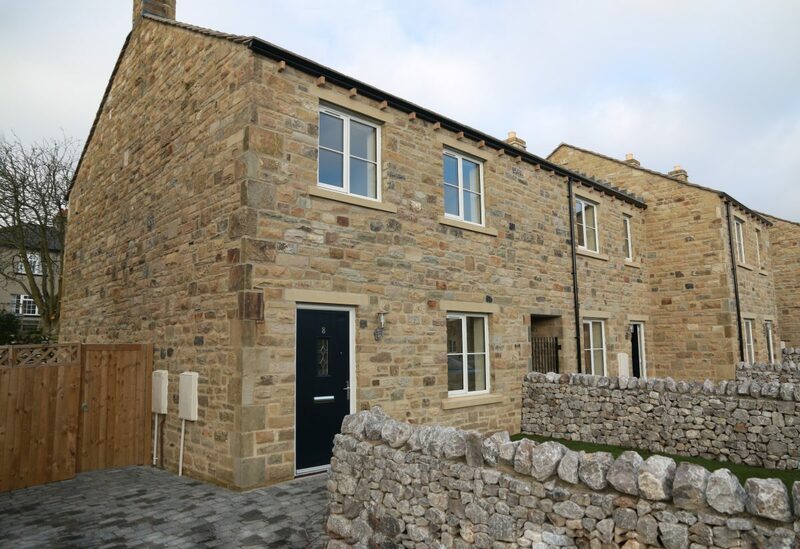 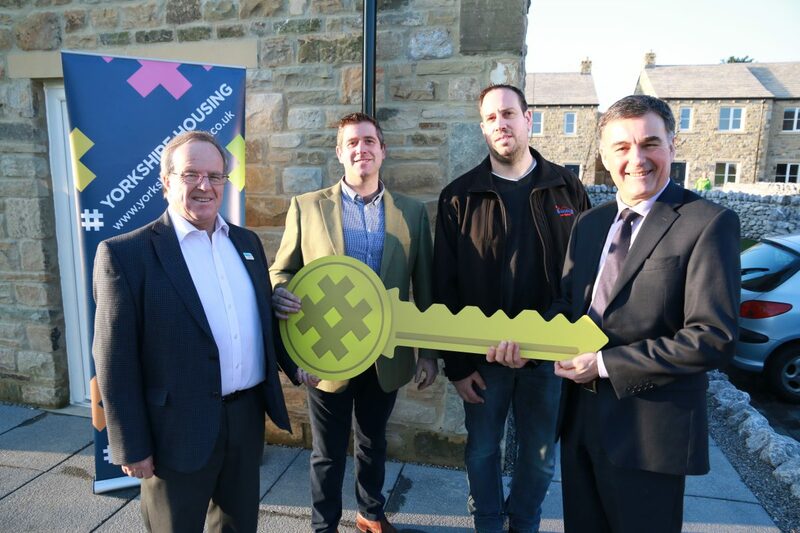 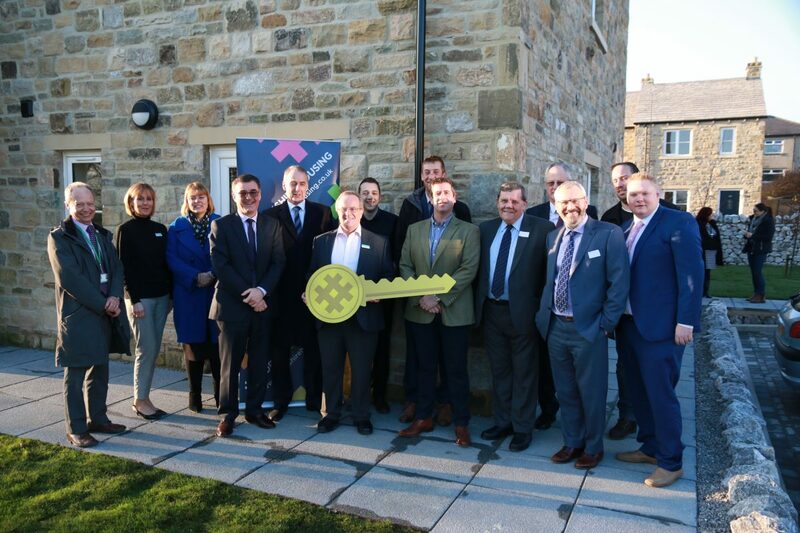 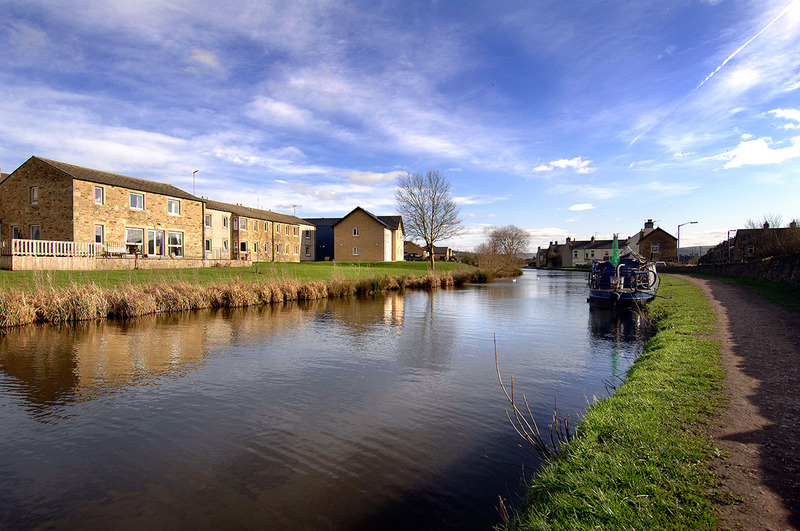 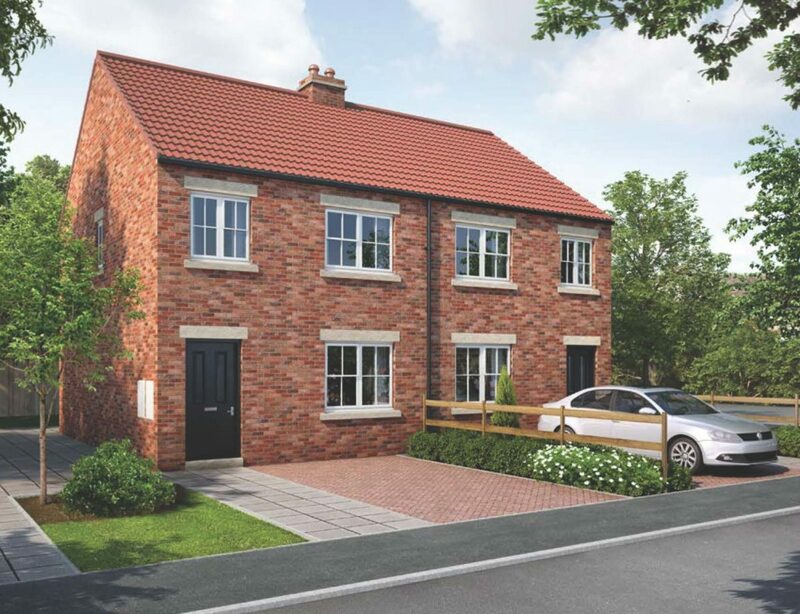 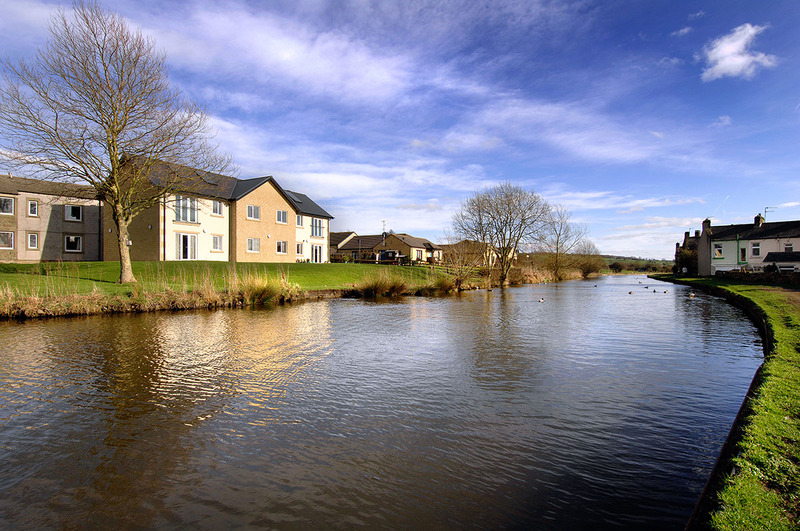 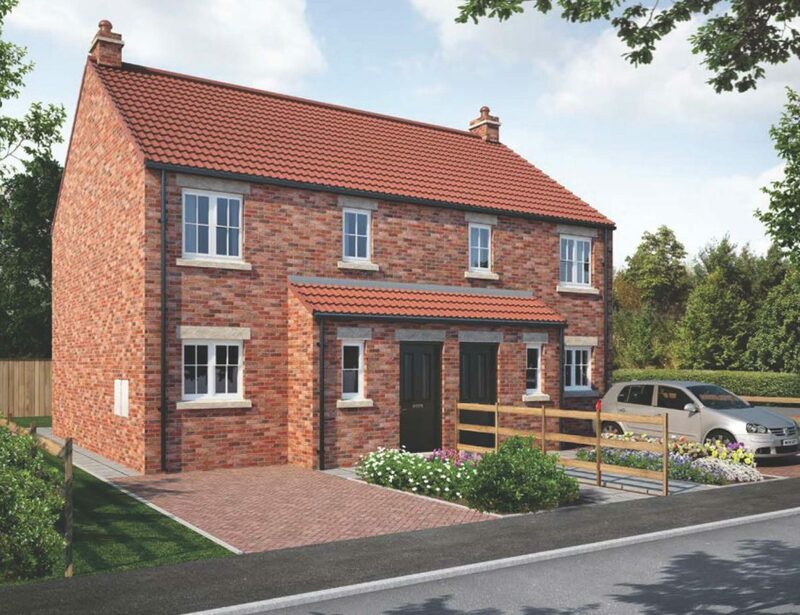 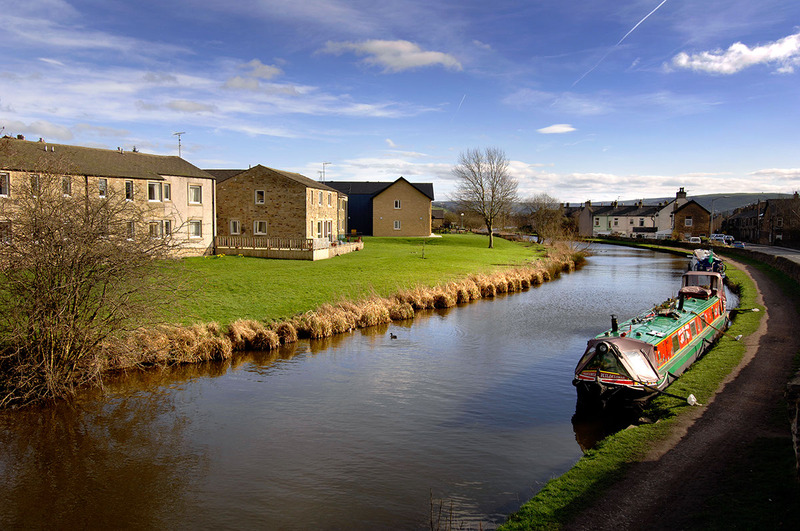 Yorkshire Housing needed to create additional homes in the Craven area of North Yorkshire to increase the supply of affordable housing for families for whom local market rates are beyond their means, helping to keep a rural community alive. 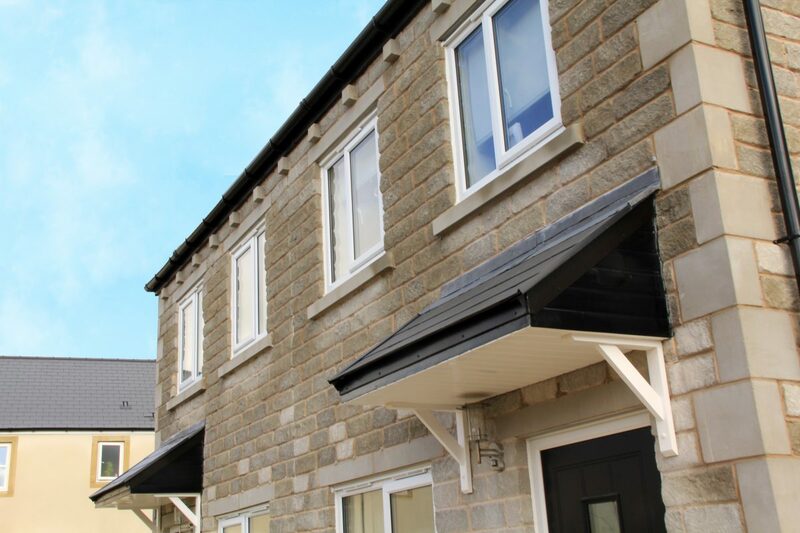 All the new houses are designed and built to the Design and Quality Standards and to Robust Details accreditation. 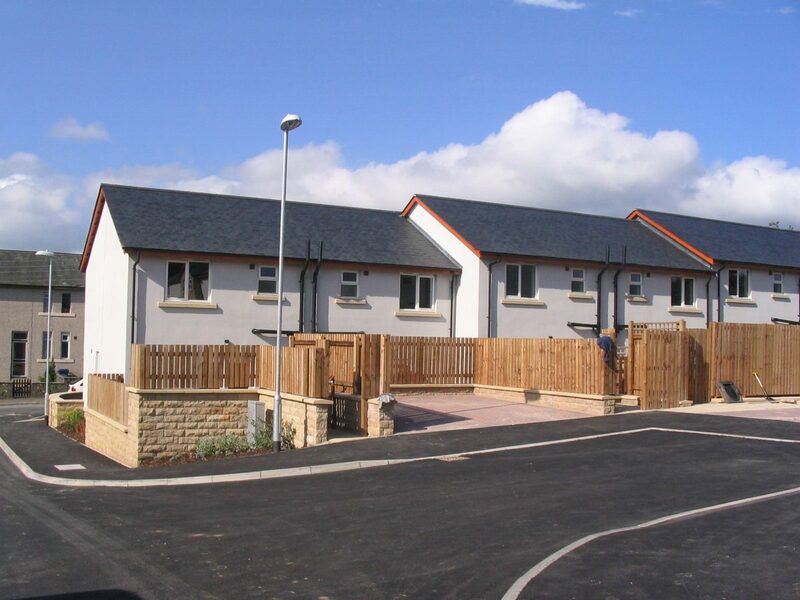 In addition, the development achieved a Very Good Eco-homes rating, Secured by Design certification and Considerate Constructors compliance. 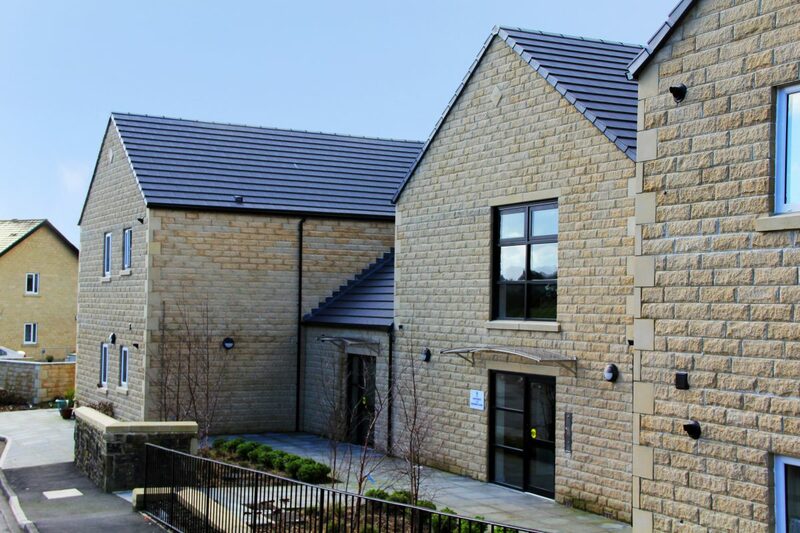 The sustainable features include: recycling facilities, cycle storage, drying facilities, composting facilities and home office functionality. 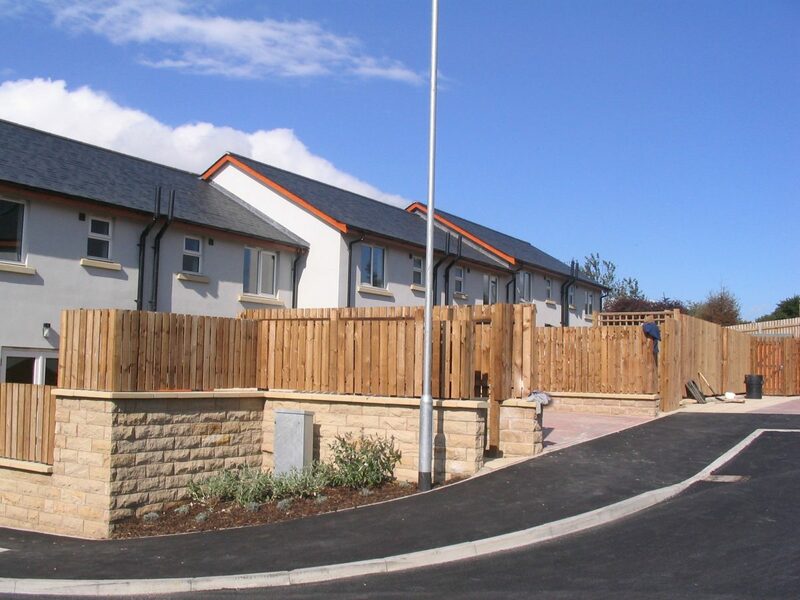 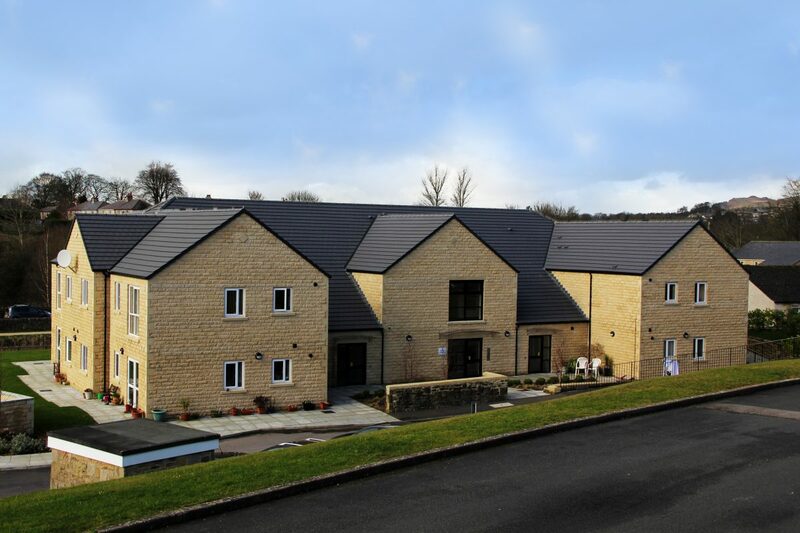 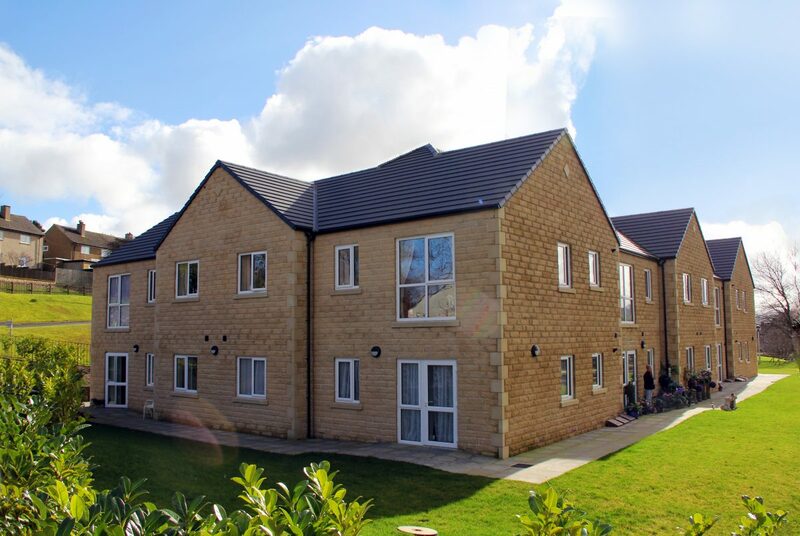 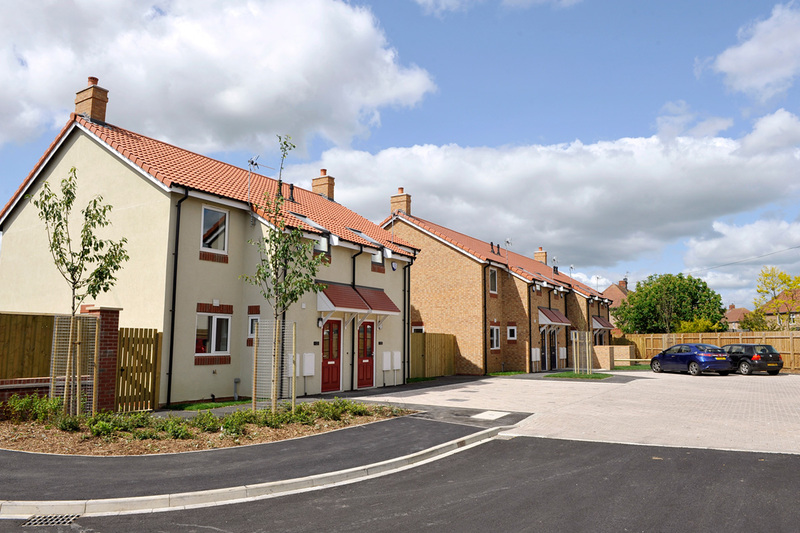 Yorkshire Housing was pleased with the completed scheme and Phase 2 of Station Road, providing an additional seven dwellings was successfully delivered in 2010. 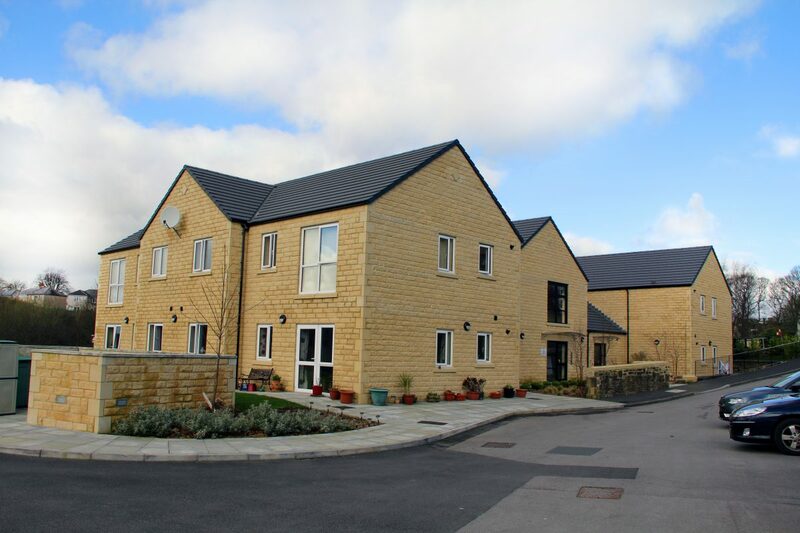 Yorkshire Housing commissioned Bowman Riley to design their standard house types to include two, three and four bedroom houses, bungalows and apartments. 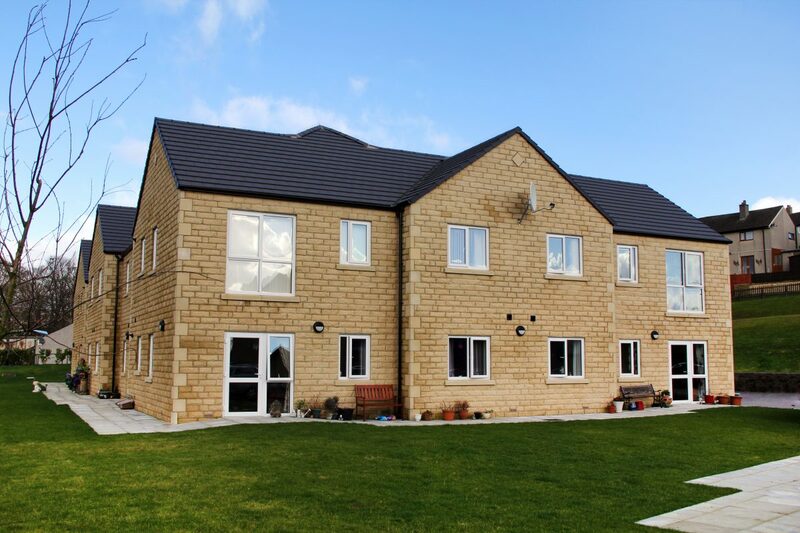 The standardisation of house types and specifications offers more control in the final outcome of each specific project. 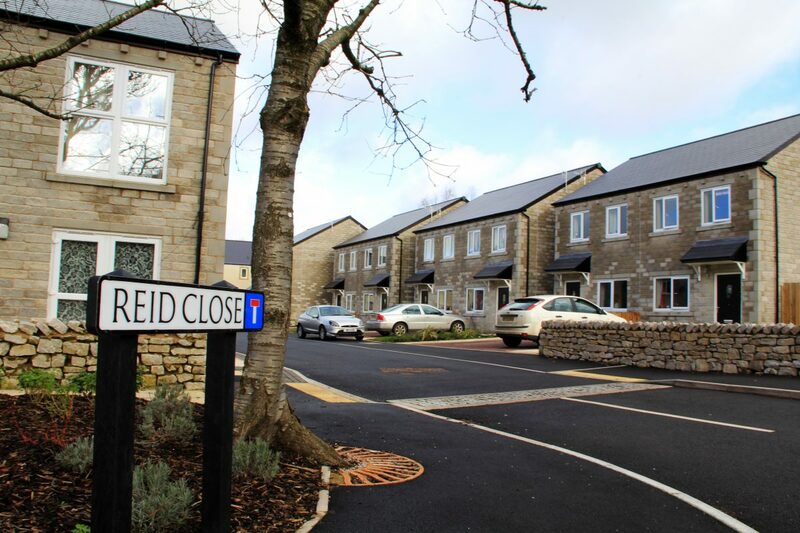 Working closely with our client, we discussed the house types required and collated input from Yorkshire Housing’s team before producing the final house types. 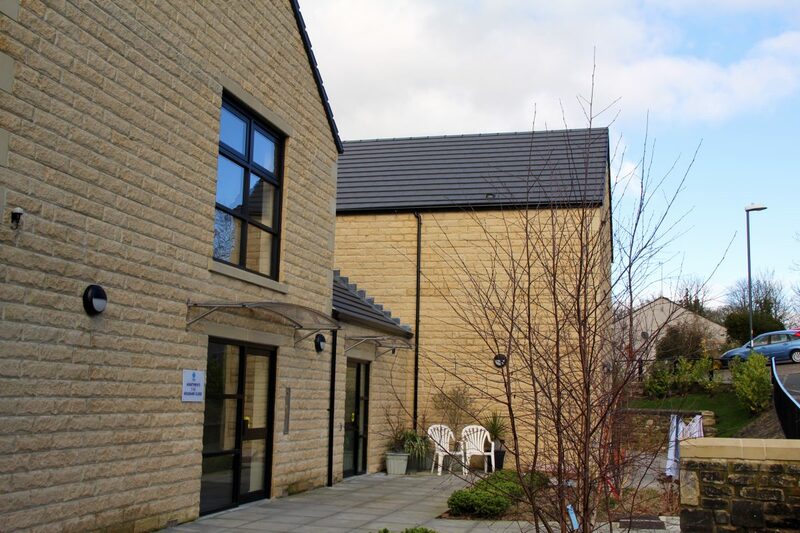 We will managed the house types to make any changes to meet the evolving needs of our client and their residents. 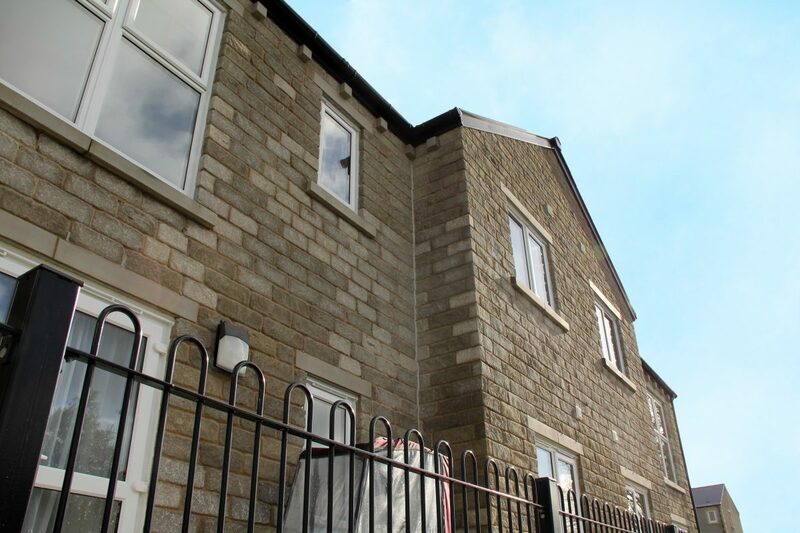 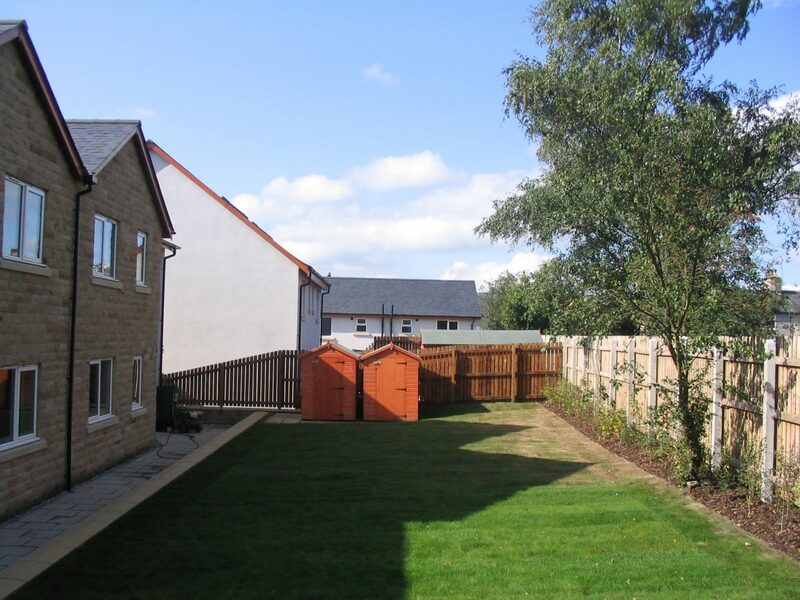 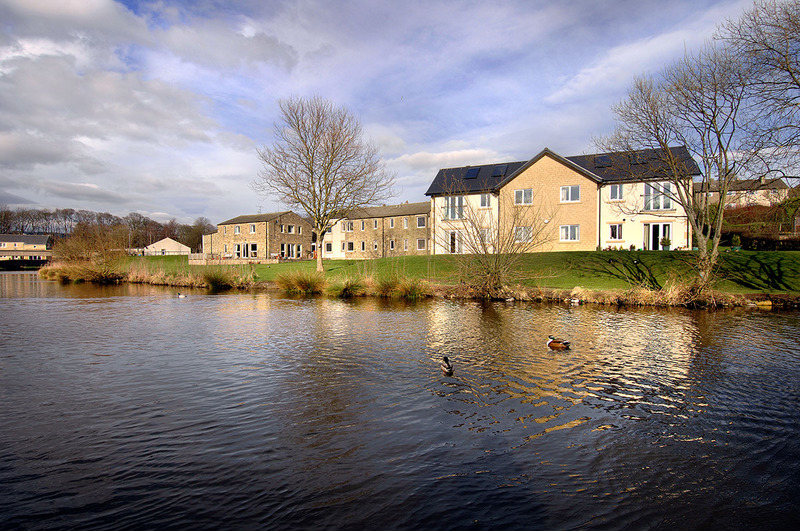 Our designs were highly regarded by Yorkshire Housing were used throughout the framework period.